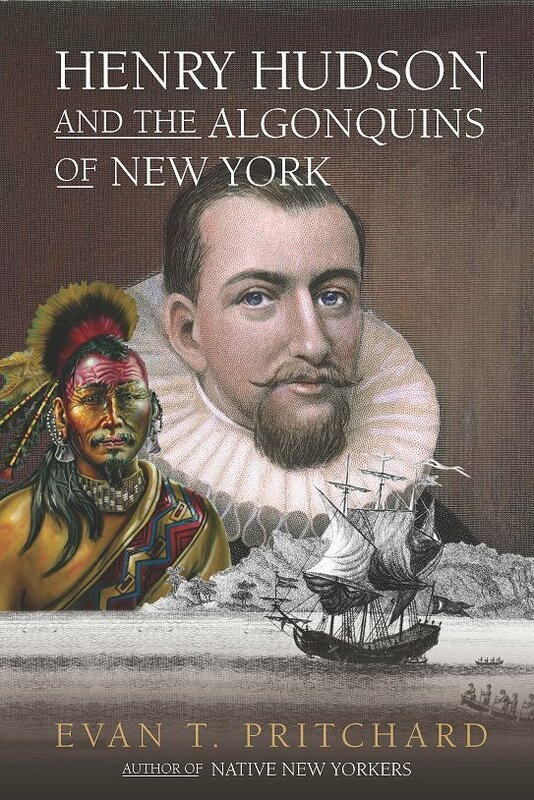 "Without a doubt the most interesting and thorough exploration of Hudson's legendary journey up the waterway our ancestors called River of Tides." fascinating story of worldviews in collision." Hudson made landfall in Great Kills Harbor and spent substantial time here underlies the [Staten Island Museum's] current "Contact: 1609," a show of commissioned art projects about events that started the clock ticking for Lenape culture, and began the era archeologists dubbed the 'Contact Period.'" "No one but Evan Pritchard could have written this book-with its nuanced, intricate look at what happens when great cultures collide and their dreams are destroyed-or fulfilled in ways their peoples never could imagine. In this book I find something of inestimable value, to which the (best) anthropologists and historians only give lip service. But Pritchard, of both Amerindian (Algonquin Micmac) and European origins, seems to understand it implicitly: Discovery is a two-way process. "Pritchard's scholarship, first maturing in full splendor in Native New Yorkers (2001) now moves comfortably from European histories, including ship's logs and captain's journals, to something heretofore (apparently) unthinkable: ethnography from the other side; how the many and varied indigenous peoples of Eastern America might have perceived the coming of Europeans among them! Pritchard is eminently qualified for this difficult task by two things: his ancestry and his love for the language and worldview of the original peoples. "Let this book stand as enduring testament that historical and ethnographic scholarship need not be tedious-if the details are woven into the texture of an intellectually and culturally fascinating story of worldviews in collision. Pritchard externalizes a conversation that must be going on in his genes all the time-between indigenous people and their successors. With all the pain and confusion, it is a hopeful story, and well worth learning about-in some depth-on this historic occasion. "Pritchard combines the oral history of the Algonquian Peoples with the facts as we know them to tell the compelling story of discovery, betrayal and death."